I made a beautiful doctor bag yesterday, and I listed it on my shop. It has already sold. I just share the details of the doctor bag. 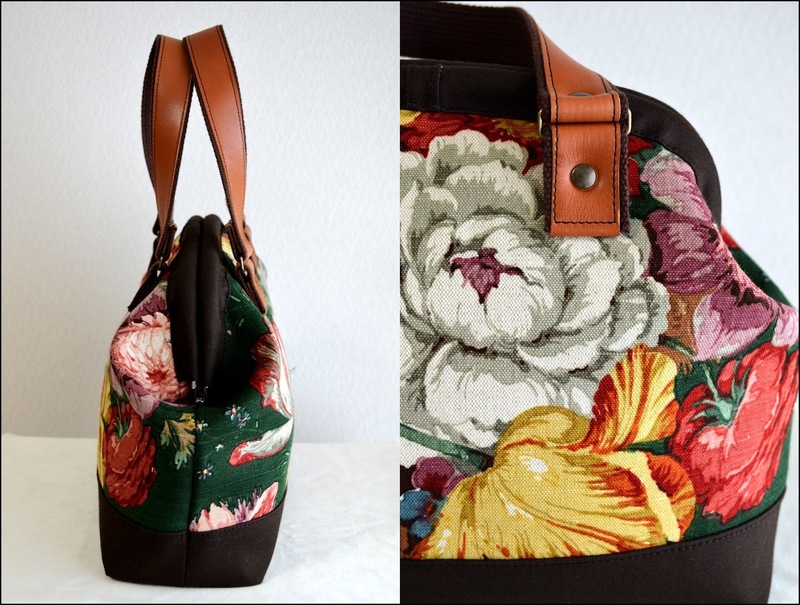 I'll make doctor bags with other floral fabrics.